Archibald Scott Couper. 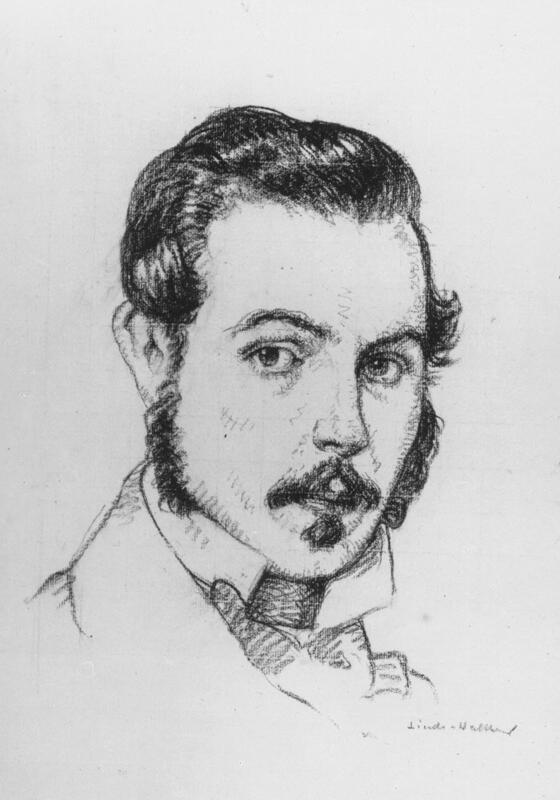 Photograph of drawing (not before 1860). Courtesy Edgar Fahs Smith Collection, Kislak Center for Special Collections, Rare Books and Manuscripts, University of Pennsylvania.